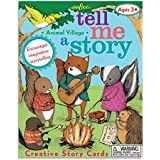 We were finally able to add the Tell Me a Story Cards this week to our options from Fat Brain Toys. 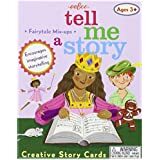 Please use the form below ONLY for the Tell Me a Story Cards. Thank you! Took place on October 5th, but you can watch the recording with the link above. This webinar is about an hour in length. 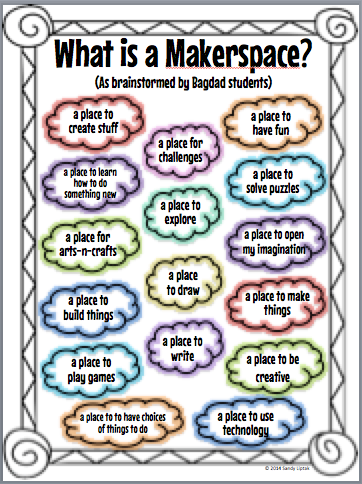 You can skip up to around minute 7 to get to the beginning of the Makerspace info. The maker movement continues to gain popularity as schools integrate these spaces and lessons into their schools and curriculum. 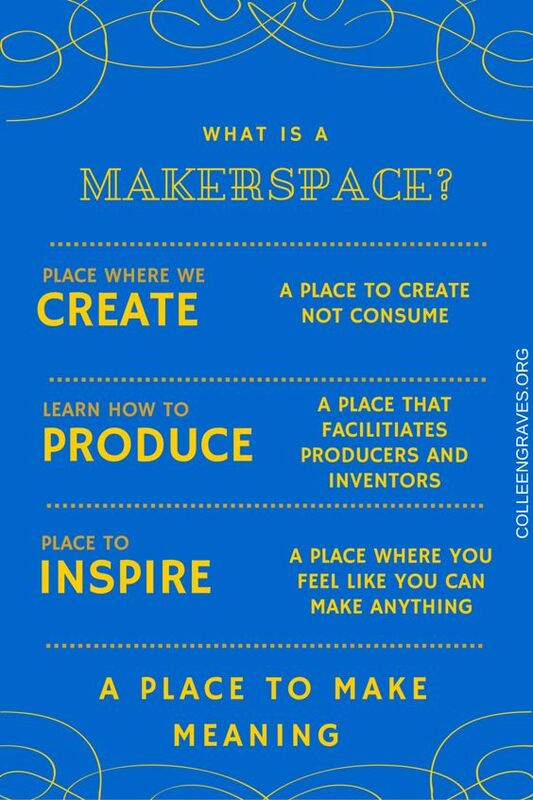 Michelle Cooper, the 2016 TCEA Library Media Specialist of the Year, has been actively involved in the maker movement through programs like “The Great Maker Challenge.” Michelle discussed the maker trend and offer tips on how you can start or grow a maker movement in your school. This webinar will benefit district and building-level administrators, technology directors, technology coordinators, librarians and media specialists, board of education members, other education staff involved in technology planning, and any educators interested in the maker movement. Primary-aged children are natural makers. They couple their imaginations with the physical and digital worlds as they poke, prod, push, pull, pixelate, and produce. Whether using digital tools, circuits, robots, or recyclables, many of the core questions are the same: What is our role as facilitators of maker mindset and purposeful exploration? How do we set up spaces that welcome creative interactions with materials and peers? In celebration of the launch of the Makers as Innovators Junior series for K-2 students, Cherry Lake Publishing invites you to engage with these concepts and build or refine your vision for playful thinking. 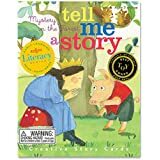 Presented by series editor and University of Michigan School of Information faculty member Kristin Fontichiaro and moderated by Booklist Books for Youth editor Dan Kraus. Be sure to register to gain access to the archived webinar if you are not able to attend live! The Discovery Education Community is offering a no-cost virtual event that will provide teachers and administrators actionable strategies for deepening the integration of digital media into classroom instruction. The 2016 Fall VirtCon will take place on October 22, 2026, from 9 a.m. to 1 p.m. (ET). Streamed live, VirtCon will give participants the opportunity to connect with their colleagues, share ideas and instructional tools, and discover new digital resources they can immediately integrate into teaching and learning. While it includes a variety of engaging online workshops and presentations, the 2016 Fall VirtCon also features a number of ongoing discussions on timely education topics, including Literacy Through Digital Content, Learner Agency and Student Ownership, Professional Learning Strategies, and Collaborative STEM. Virtual participants will be able to interact with others by joining the online Twitter chat, using the hashtag #FallVirtCon. At the conclusion of the 2016 Fall VirtCon, all sessions will be archived and available on the VirtCon website. Join us for the second annual Library of Congress online conference for educators, October 25-26 from 4-8 ET. There are sessions for everyone here from K-12. Not able to attend live? An archive of the sessions will be available. The 2015 Conference Archives are available now including a LOC 101. On #GivingTuesday, the Tuesday after Thanksgiving, align your students’ attention to gratitude and giving with TeachOne, a giving movement focused on educating young people about service and community. Join more than 10,000 K–12 educators across the country as together they commit to TeachOne philanthropy lesson on November 29. 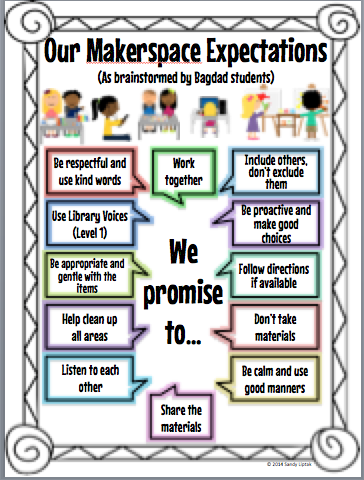 With more than 1,700 free online K–12 lesson plans aligned to Common Core and state standards, as well as 50 mini-grants available for service learning, Learning to Give makes it easy for teachers to guide students to be compassionate, engaged citizens who become lifelong givers. Consider sharing #GivingTuesday across your network with free Learning to Give K–12 lesson plans. Use #teach1 to spread the movement! As you put your orders together this year, continue to take some time to think about how you can support the many special populations you each have in your buildings. If you would like any support on developing orders, pelase lt us know! As K-12 educators, you face unique challenges when it comes to using the Web. Not only are you trying to find resources to aid your teaching, but you're also on the lookout for resources that your students can use -- legally, technically, and socially. With so much out there, it can be difficult to figure out what is and isn't suitable for classroom use -- not to mention what will interest students long enough to tear them away from what’s trending on social media. 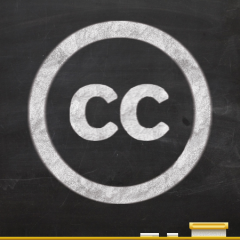 One set of tools, known as Creative Commons licenses, can help address some of these challenges, while also enriching the teaching process and empowering learners of all ages. Learn more about creative commons licenses from Common Sense Media. He really worked well with the students and staff. We were the first school to have his new presentation called: Explore the Magic of Your Nebraska. I just had an excellent author visit with Dean Jacobs. He spent the day at Florence Elementary School and the evening with our parents and families for Reading Night. It was the most successful visit I have had here at Florence. He’s very flexible and works with the staff and the students. Minor problems become teachable moments in his eyes. For example one student was being very disrespectful in the writers workshop. Dean stopped the class, had a positive teachable moment with the student, and continued his workshop without missing a beat. During lunch he sat at one table, two students from each class had the opportunity to eat lunch with him. He had a lively conversation with the students chosen to eat with him while also signing autographs for any student who brought him something to sign. We had two assemblies one for k-3, and one for 4-5 grades in the gym. He tailored each assembly to the audience’s listening ability. He also did two writers’ workshops in the library one for fourth and one for fifth grade students. In the evening he visited with parents and turned his 45-minute presentations to twenty minutes so we could have three sessions.